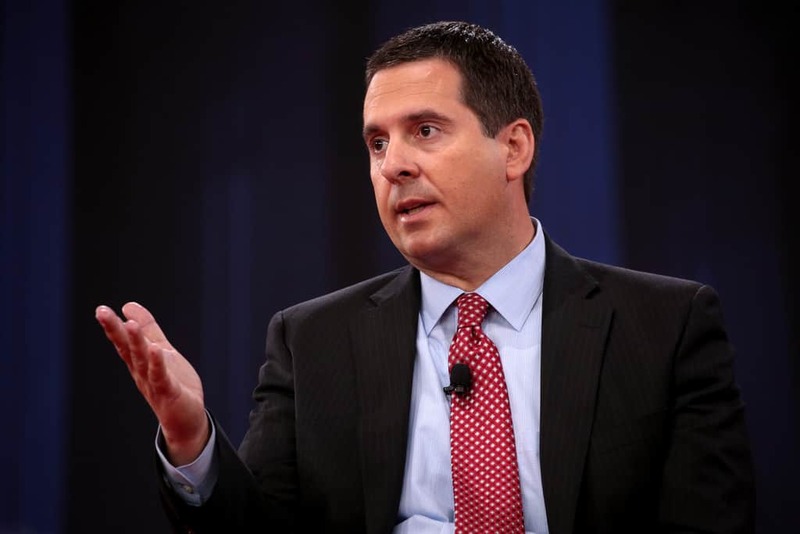 California Congressman Devin Nunes has long been connected to Donald Trump and the Mueller Investigation. In October of 2018, Nunes was accused by fellow Congressman Eric Swalwell of burying evidence of Russian meddling to protect the president. Nunes has long been a key surrogate for Trump and his administration. With Democrats retaking the house, however, his ability to protect the White House has lessened significantly.